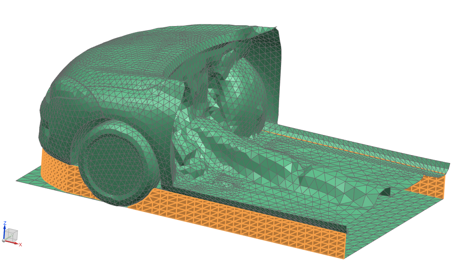 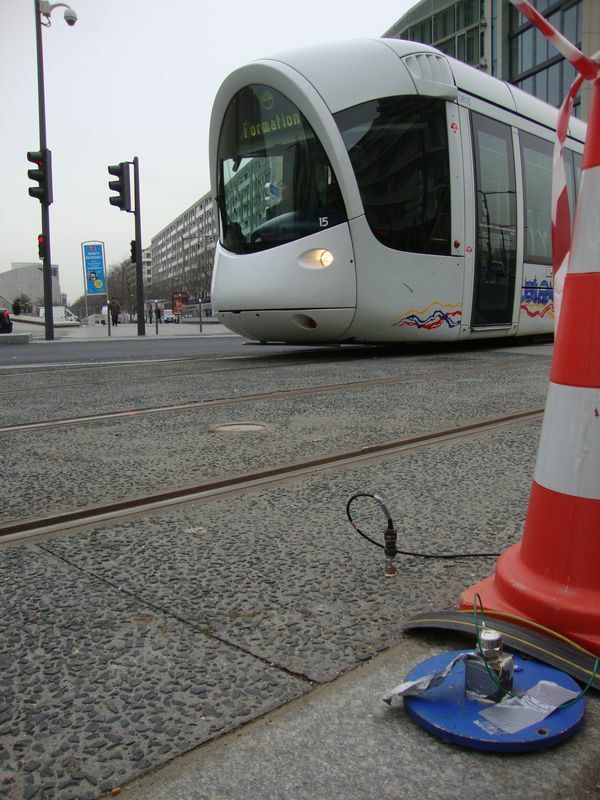 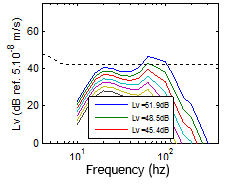 GroundVIB is a dedicated software package for predicting ground borne noise and vibration levels for railway systems. 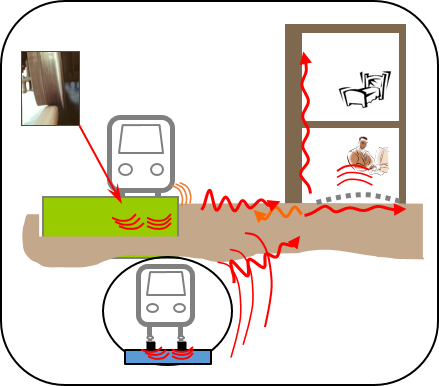 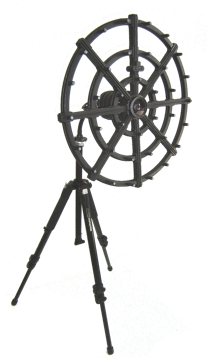 Its user friendly interface enables the computation of sources of vibration excitation that is then transmitted to the ground. 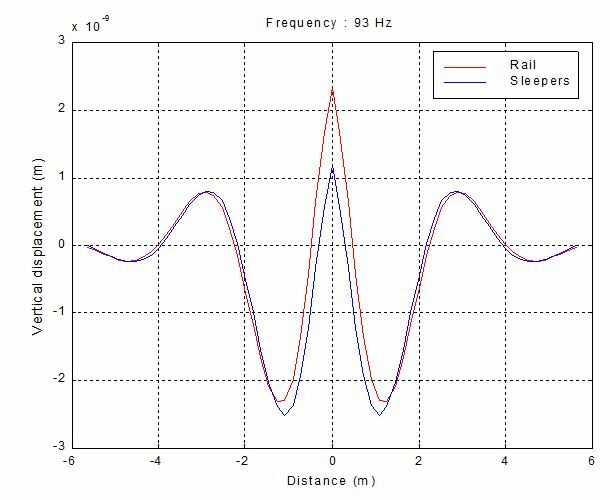 The train and track models are coupled to the excitation. 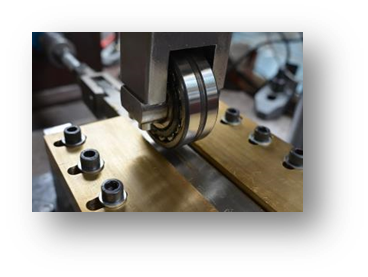 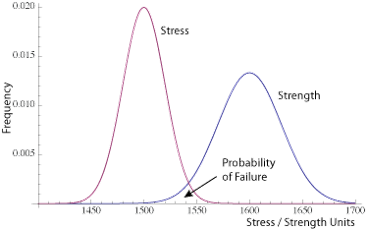 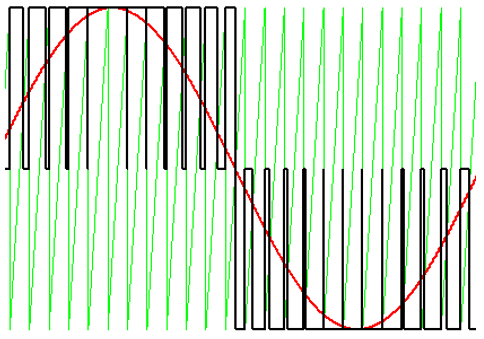 The excitation could be a roughness spectra (which represents the quality of the rail and wheel rolling surface), a singularity (such as a rail joint, or a wheel flat) or a parametric excitation (related to the discontinuous supports of the rail). 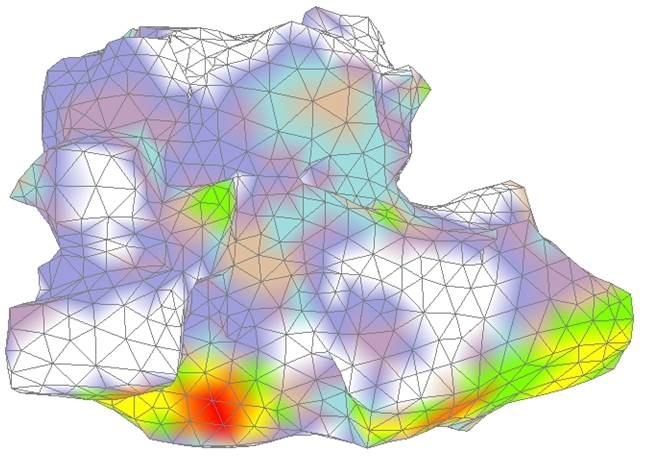 GroundVib software is part of the global methodology developed and validated by VibraTec to work with, and understand ground borne and structure borne noise and vibration issues. 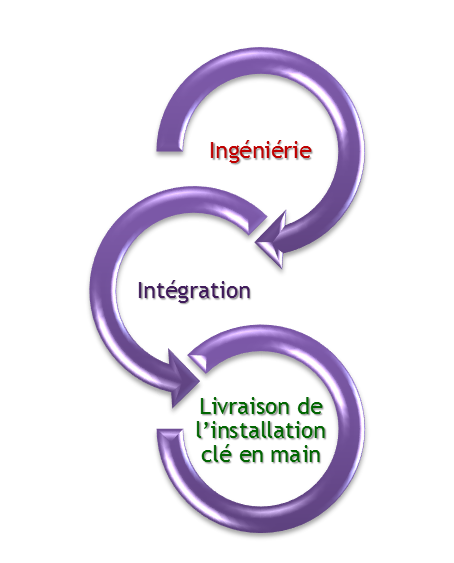 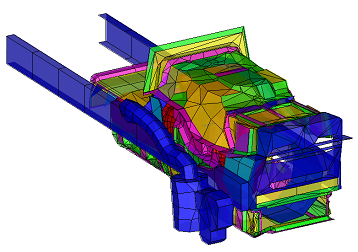 Consultancy services providing a full methodology for new design predictions or troubleshooting of existing designs to understand and remediate the correlation between gearbox casing dynamic behaviour and pinion specification (transmission error, micro & macro geometry) for whine, rattle and hammer over a range of torques. 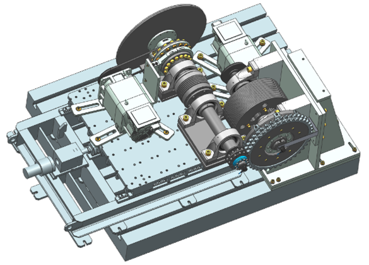 Our methodology represents complete gearbox and driveline dynamic behaviour and their application to structural reliability and noise. 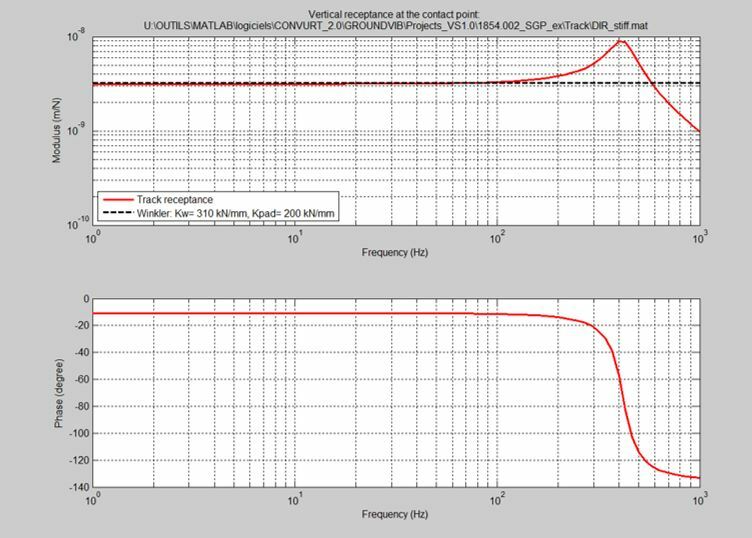 Software features : specific frequency solver, fast computation. 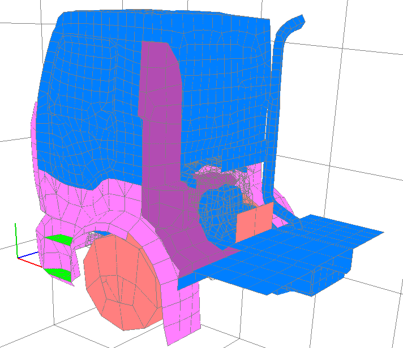 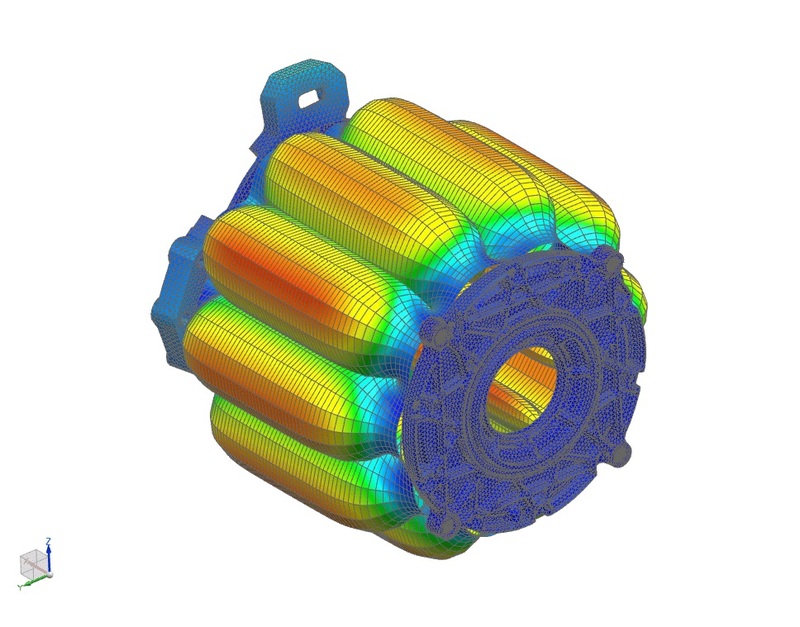 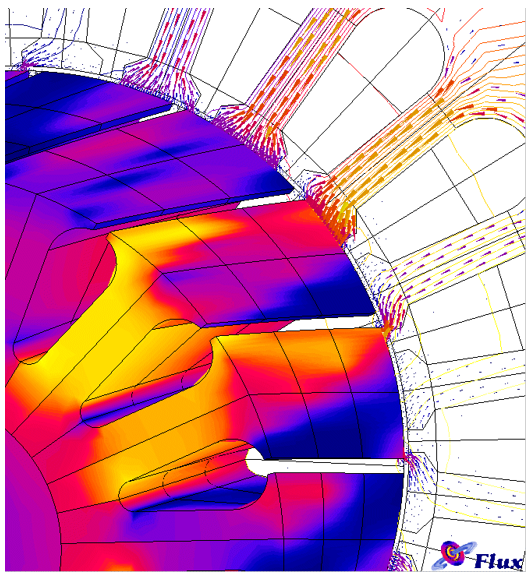 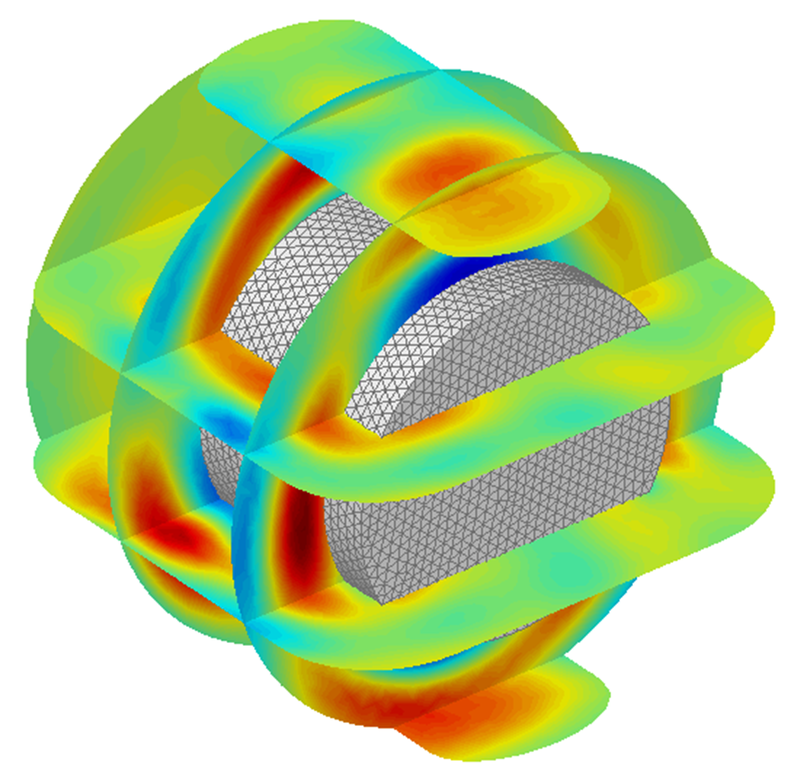 Combining an electromagnetic simulation with a unique mapping tool to create 3D dynamic simulations of your electric machine, VibraVolt produces an acoustic simulation of your system which allows fundamental refinements to be applied and resolves acoustic or vibratory issues at their source. 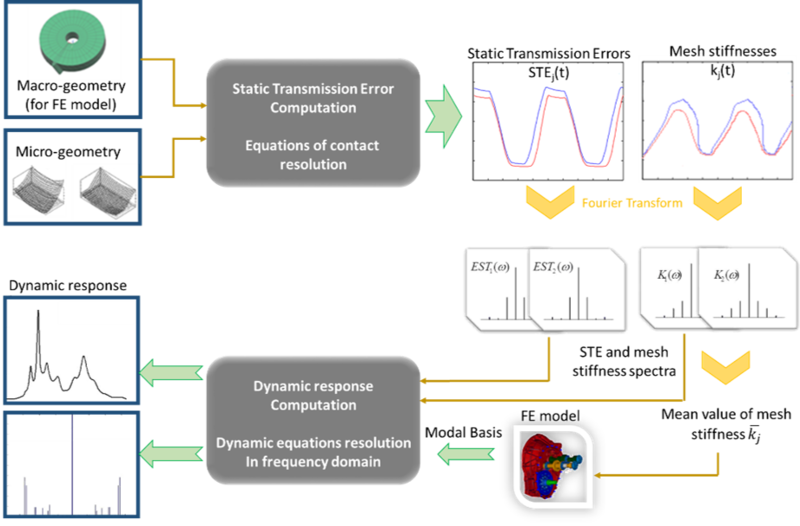 VibraVolt is able to provide a complete and powerful virtual design process for the optimization of the electromagnetic, mechanical, or NVH performance of your electric machine including PWM (Pulse Width Modulation).